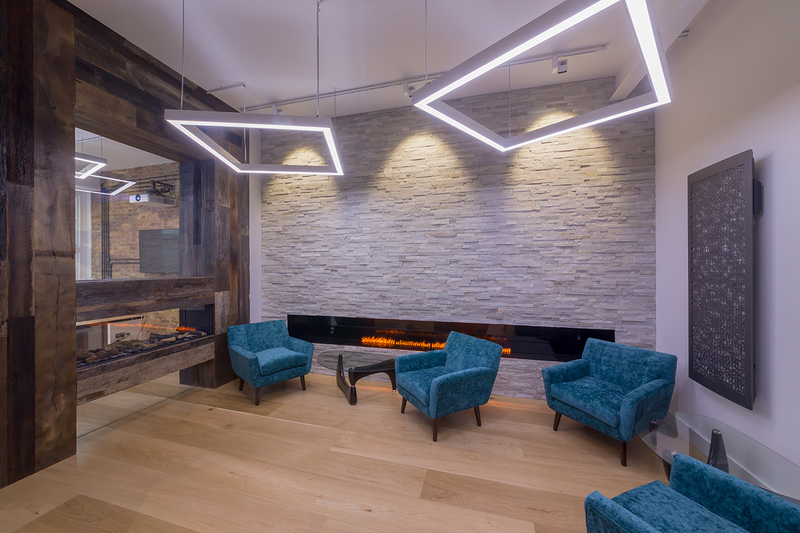 A state-of-the-art Flame Studio has been opened in Shoreditch, London, showcasing ways to create pioneering spaces with the latest innovative technologies from heating and cooling specialists Glen Dimplex. With aspirational electric and gas flame installations on display, together with designer electric heating panels, the new Flame Studio brings to life Glen Dimplex’s vision of using innovative heating and cooling technology to create aspirational and comfortable spaces in which to work, visit and live. Research indicates that warmth, or the perception of warmth, stimulates the brain’s insular cortex, which is implicated in the processing of temperature and feelings of trust. So, spaces that provide flame installations, whether real or artificial, are perceived to be more welcoming and comfortable. Serving as a valuable resource, the new Studio enables Glen Dimplex to work together with designers and architects to create exciting, aspirational spaces that will delight clients. 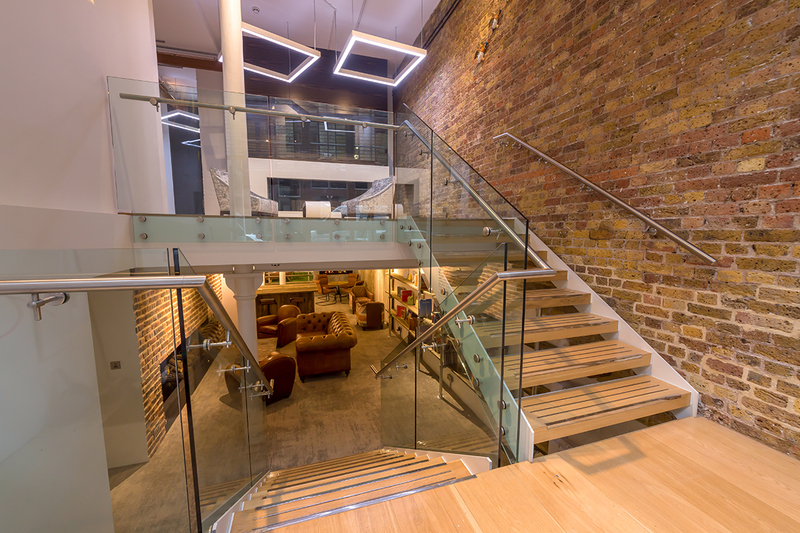 Glen Dimplex has also embraced virtual reality, with the facility to let visitors explore innovative heating and cooling technologies in a virtual apartment space. Technologies on display include the Dimplex Opti-myst and Opti-V electric flame effects, which are already enabling designers to harness the experience of flame in a new way across domestic and commercial projects, with no heat, no danger and no emissions to consider. There are also aspirational gas fires by Faber, a premium European brand of frameless gas fires. Steven Howes, strategic marketing director said: “We are in a unique position in that we are able to offer a unified resource to support design briefs and help fulfil specifications - from single apartment to large-scale multi-occupancy building projects.